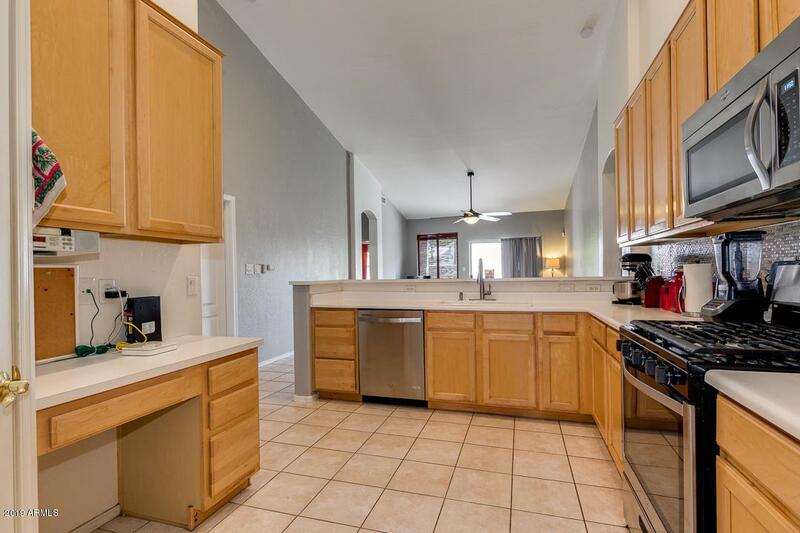 Must see this 4 bedroom, 2 bath home and 2 car garage residence located in the highly desirable Community of Val Vista Lakes.! 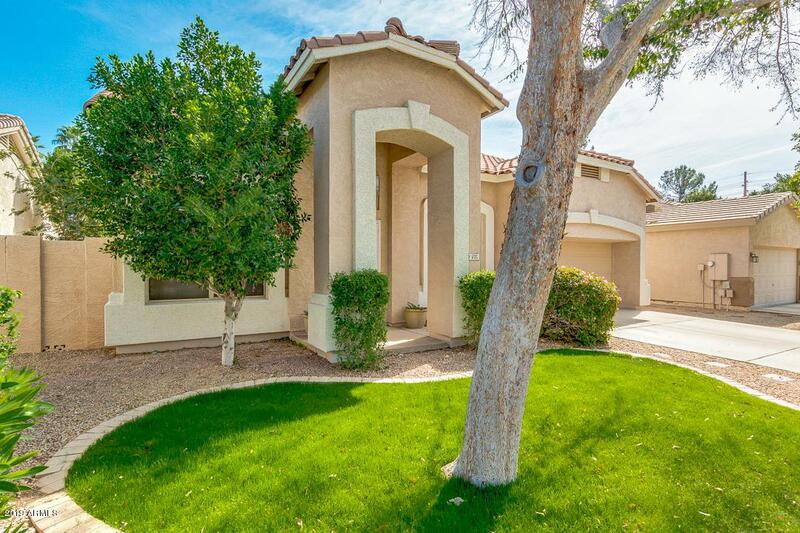 This sought after floor plan features, 1966 sq ft of spacious living space situated on an oversized lot. Spacious family room offers plenty of space for family gatherings and entertaining. 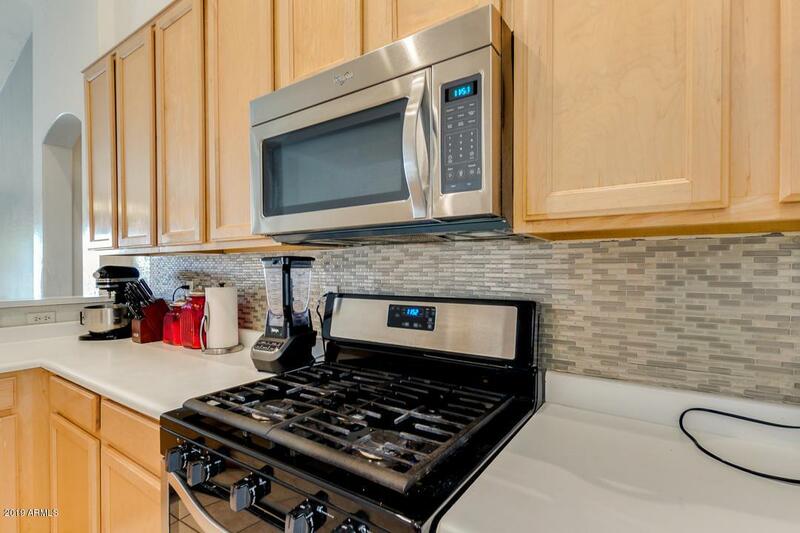 Kitchen boasts of oversize cabinets, tile flooring, recessed lighting, vaulted ceiling, and natural gas stove. Resort Style Subdivision complete with parks, community pools, clubhouse, tennis courts, racquetball, and lakes. 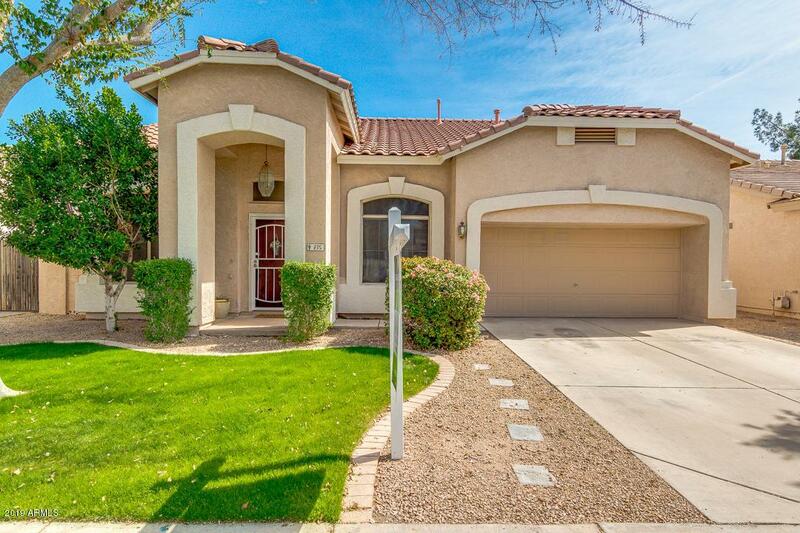 Close to great schools, freeways, dining, and shopping! Make this one yours today.